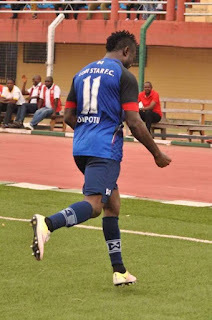 and Godwin Obaje of FC Ifeanyiubah. in Akwa United's 3-0 success over Gombe United. Both games at home. 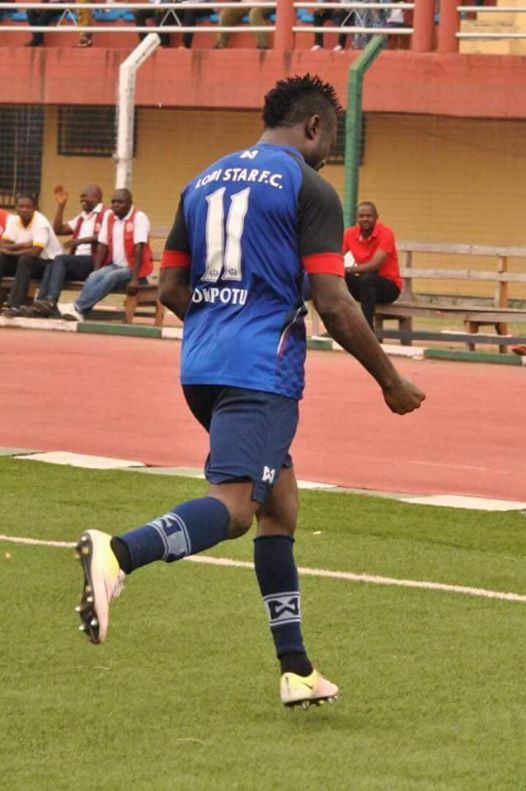 goal in their 2-0 victory over northeast rivals El-Kanemi Warriors. provided the assist for the equalizer in that game. each in matches against Katsina United, Remo Stars and Enyimba. defeats to Wikki Tourists and Nasarawa United (at home). 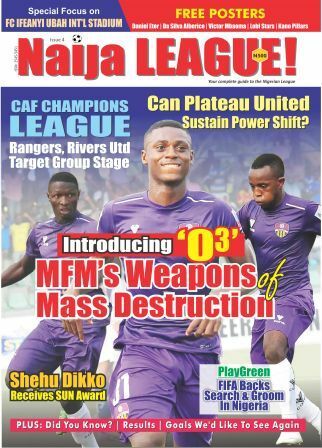 a defeat in July at Plateau United when they lost two-nil. away games against Plateau United and El-Kanemi Warriors.